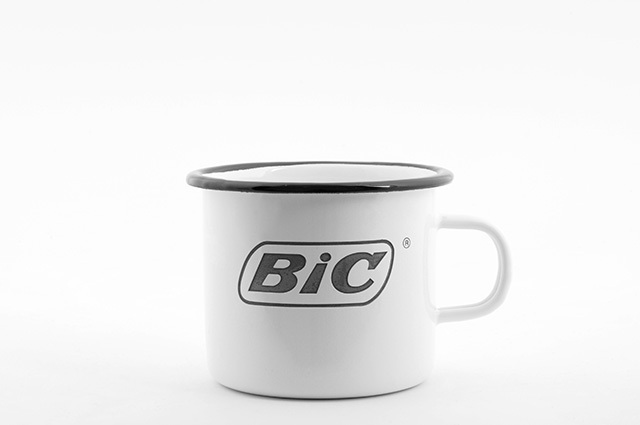 Enamel Promotional Mugs I Sympathie Company GmbH › Sympathie Company - Werbeartikel mit Know-how, wie Werbetassen, Emaille Tassen, Werbebecher mit Logo uvw. 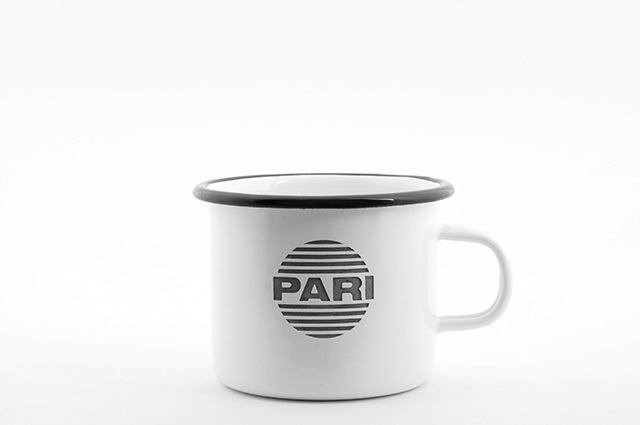 The nostalgia material enamel is back and the good old enamel mug with it. We can place your message or logo in different ways on this trend-product, like engraving or printing. 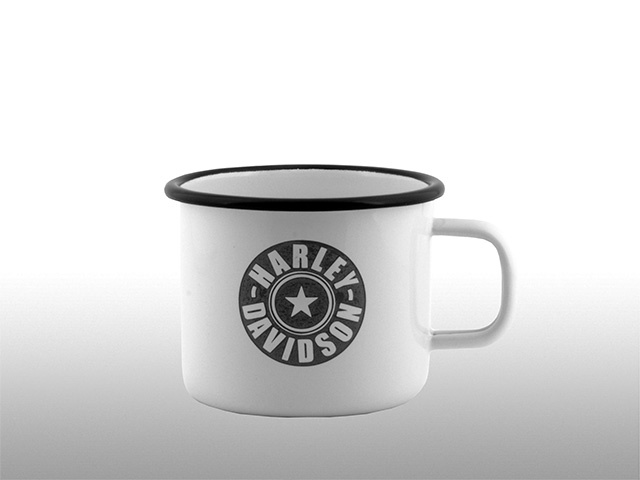 Also the mug is available in different colourings and in two different sizes. 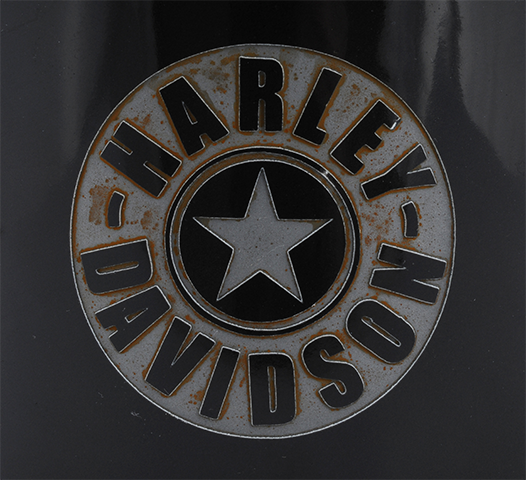 The metallic mug is very popular with engraving on it, cause it takes back the real material of the mug and in contact with water an unique rusty look is appearing.